The Technology hiring landscape globally, and in India, is currently witnessing a huge churn of talent, owing to the advent of digital and automation technologies that are deep and disruptive in nature. As traditional IT roles vanish, companies are betting big on artificial intelligence (AI) and other deep tech areas to further growth. By 2021, approximately 75 per cent of enterprise applications will use AI according, to a report by IDC. India currently has a pool of over 4 million tech workers and only 3 per cent of these are exposed to deep technologies like AI. However, experts say the impact of AI on the job market in the 3-5 years will be quite drastic. As per Gartner, AI, machine learning (ML) and deep learning (DL) will alone add 2.3 million new jobs by 2020. According to Santanu Paul, MD and CEO at TalentSprint, a new-age digital training platform, the entire narrative in the technology space has changed. 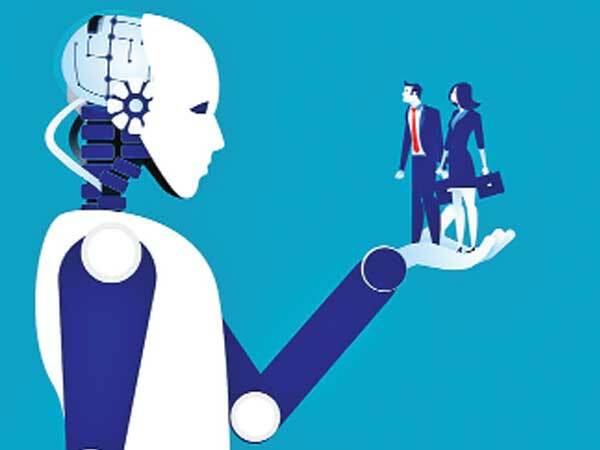 AI and machine learning capabilities amongst working professionals have become a key requirement for career progression and professional relevance. “The digital wave will be available for India for the next 10 to 20 years. Therefore, it is critical for all stakeholders — the industry, academia, trade bodies and the government — to work together and contribute towards readying our tech workers for digital roles,’’ he said. The apex body Nasscom said the industry will need 150,000 experts in data science and AI to enable this objective. Individual IT companies too are investing in people and digital technologies but the training offered is merely introductory and not in-depth. As a result attrition is on a constant rise. “A large chunk of low-end tech jobs are going away while millions of smart jobs are lying ahead for people who are willing to pick up new skills. Candidates who demonstrate skill sets such as high learnability, or techno-savviness will continue to benefit. Upskilling oneself in AI and machine learning will prevent professionals from becoming redundant. It is important that working professionals come up to speed and reskill themselves,’’ cautioned Paul.